By Misao Jo & Kenzo Jo. 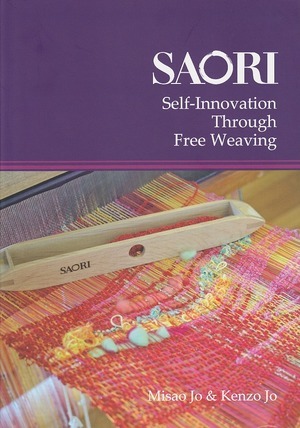 The new book in English for learning SAORI Weaving, including its philosophy, weaving and warping techniques, and patterns for making SAORI clothes. 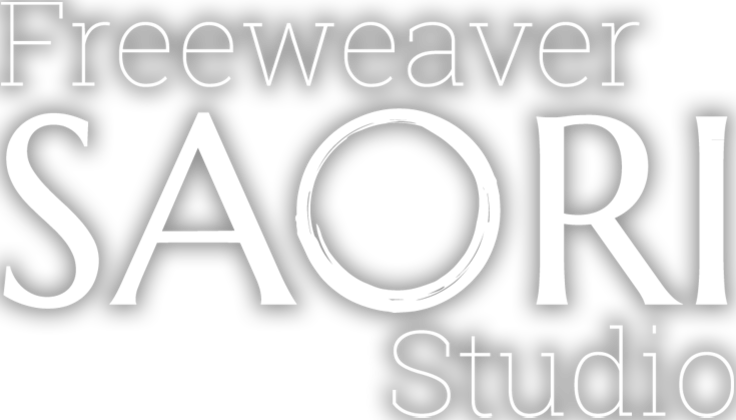 The 'bible' for all SAORI Weavers. 148 Pages.